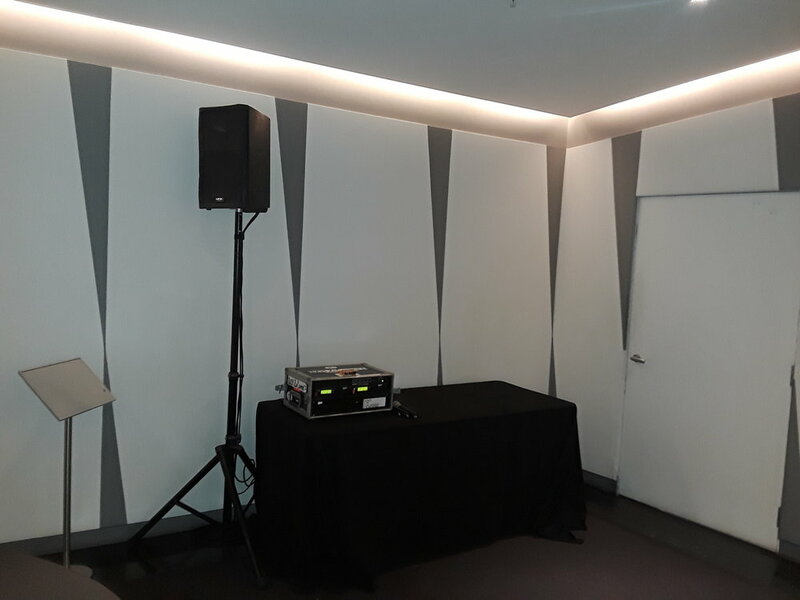 AV for You provided audio and video rental equipment for a Middleton Elite Coaching event in the Skyline Room at the Walker Art Center in Minneapolis, MN. For audio rental equipment we set up two QSC K10 Speakers and one our Shure ULXS4 dual wireless combo mic kit racks with built in mixer. For video rental equipment we set up our NEC 4K HD Projector on a projector stand.